Blitz Builders is always looking for honest, qualified personnel. If you have an interest in the post frame construction industry and a genuine desire to work for an expanding company, small enough to care but large enough to allow great opportunities, please give us a call. 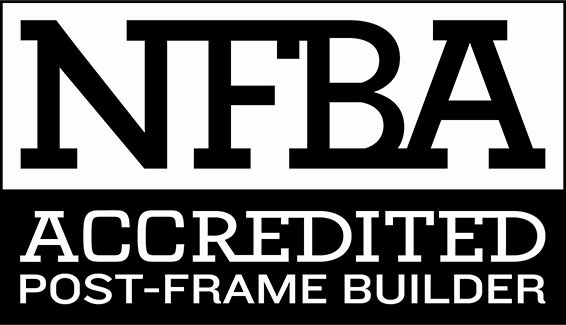 We have been in the post frame industry for over 25 years and offer many benefits, including a 401K plan, health insurance, construction bonuses and more. Must have a working knowledge of post frame buildings. A great work ethic and most of all pride in a job well done! Travel involved. If you run your own crew and are interested in sub work we have openings. Must have a good working expertise of post frame construction and be able to produce past history of buildings built. We are currently looking for a salesman knowledgeable in the industry for central and northern Illinois. High potential for earnings! Call for details! Please contact us either by email or at 1-800-628-1324 if you have an interest in Blitz Builders.